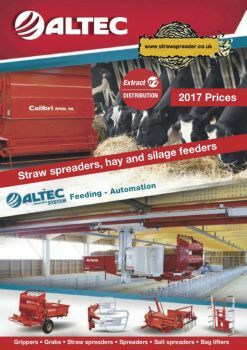 Straw SpreaderAbout UsNewsWhat Insurance Does a Farm Need? 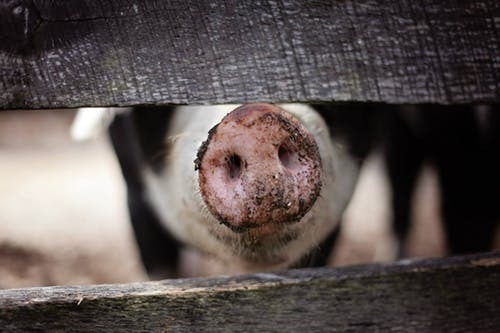 Small or large, farms come in all shapes and sizes and all require at least one form or another of farm insurance to fully protect their business, farm, and livestock. Farm insurance provides essential security for the multitude of components that constitute a working farm, ensuring farmers’ livelihood and assets are protected and insured. Because the precise components of each farm may vary, it is important to acquire an insurance policy that is specifically tailored to your farm. 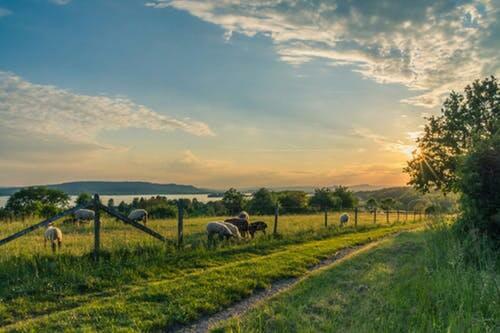 Unlike many everyday insurances which have a broad scope of coverage, when it comes to farms, the needs and requirements of each type of farm are different and these needs and their assets need to be covered. A farmer running a livestock business will have different requirements to a dairy farmer for example. Equipment and tools on the farm in question will also vary from case to case and this is important to remember. One farm may for example require straw spreading equipment with another requiring cattle crush equipment and so on. Also known as ‘agricultural insurance,’ farm insurance is typically provided in the form of a package specifically tailored and personalised to each farming business. 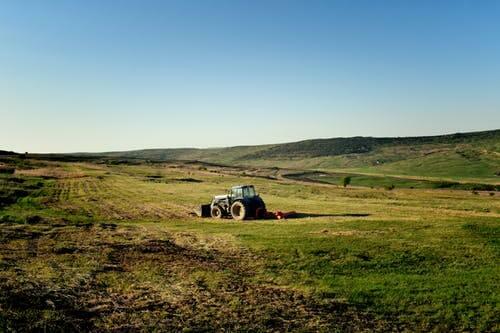 Diversification – This level of cover is specific to modern farms departing from conventional agricultural methods and moving towards new farming methods and farm business practices such as renewable energy, wind turbines and holiday lets. Farm insurance can be tailored to the specific risks associated with this modern line of farm production. A key example of farm insurance packages which may include various categories and levels of cover are NFU Mutual’s ‘Farm Select’ and ‘Farm Essentials’ packages. These two respective packages offer agricultural bundles for both large and small farms alike, tailored to both the needs of over and under 50-hectare businesses. Importantly, prevention of issues which may otherwise require invoking your insurance cover is better than cure to cover issues thereafter. Therefore, an effective health and safety policy for your farm is essential. Will Farm Insurance Cover my Work Vehicles? 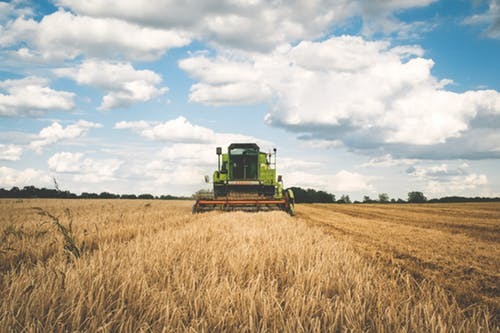 Unfortunately, although extensive and diverse in what agricultural insurance packages can offer, the insurance for farm vehicles is something which typically has to be applied for independent of most other farm assets. This will usually need to be done with familiar providers, offering farm-vehicle and tractor insurance.